Montenegro is a beautiful place. There is enough beauty to see from the road for most people to be perfectly happy. But this experience doesn’t fit most people. 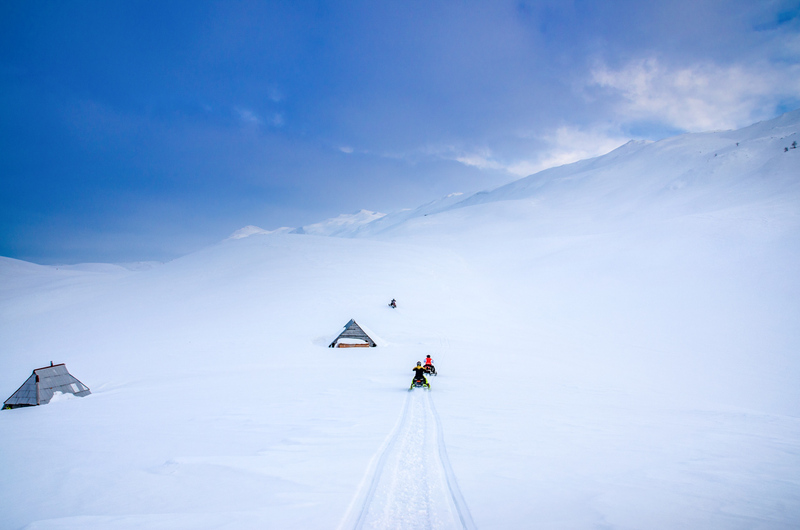 This adventure is for those that are ready to take on the elements; see more backcountry beauty than many others can imagine; and have a ton of fun powering their way through the snow. 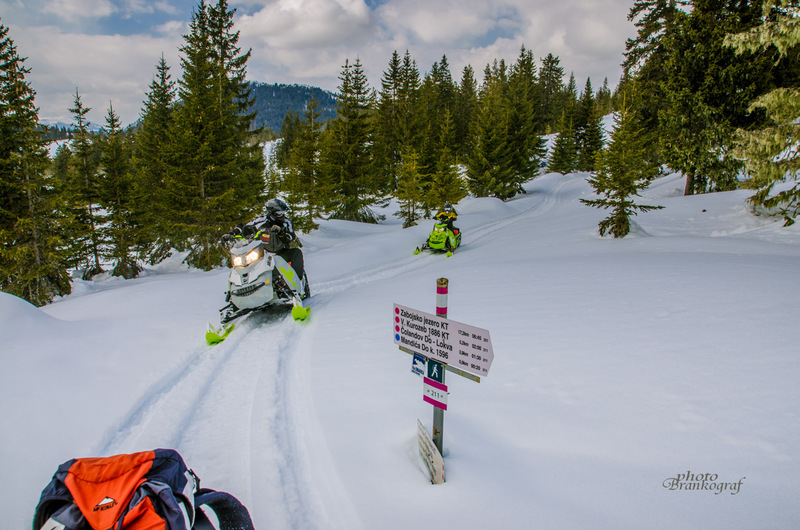 This snow mobiling adventure starts in the amazing Durmitor National Park area. 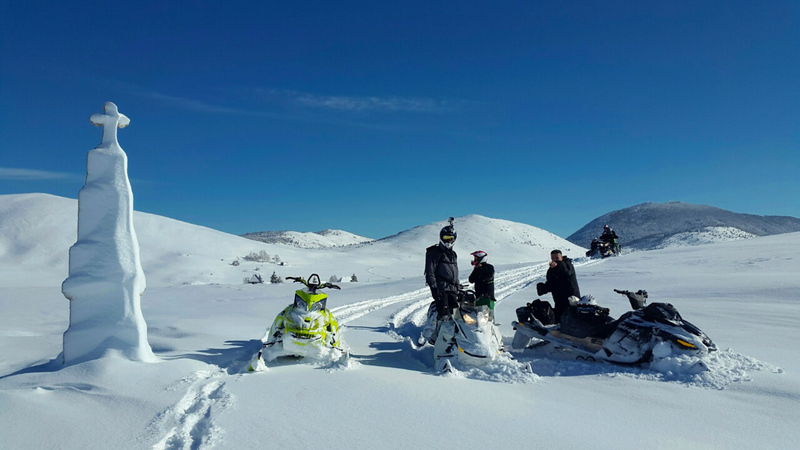 Not only will you explore much of Durmitor during your snow mobile adventure, you will also see amazing places in the surrounding area. These crazy beautiful spots include Savnik, the Lipovo Valley Region, snow tipped mountains, wide open snow-covered places, and of course Durmitor. 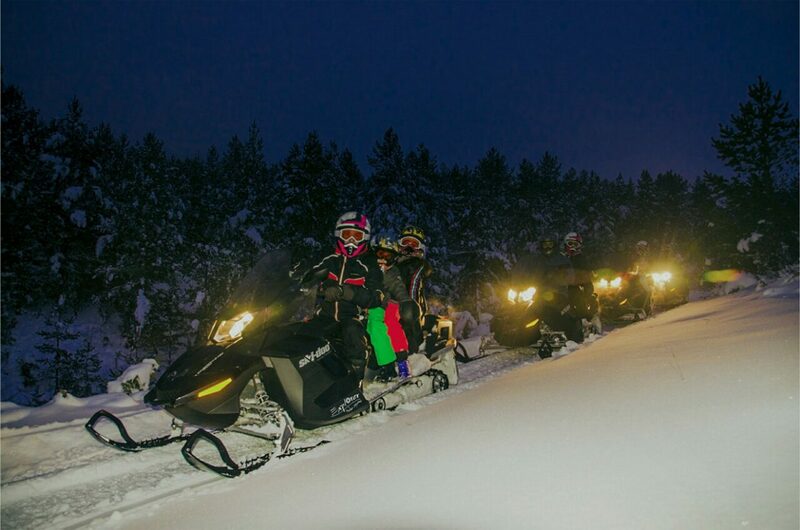 Going by snow mobile you will access places and sites that are not vehicle accessible and see more in a day than you can on any other form of snow transport. 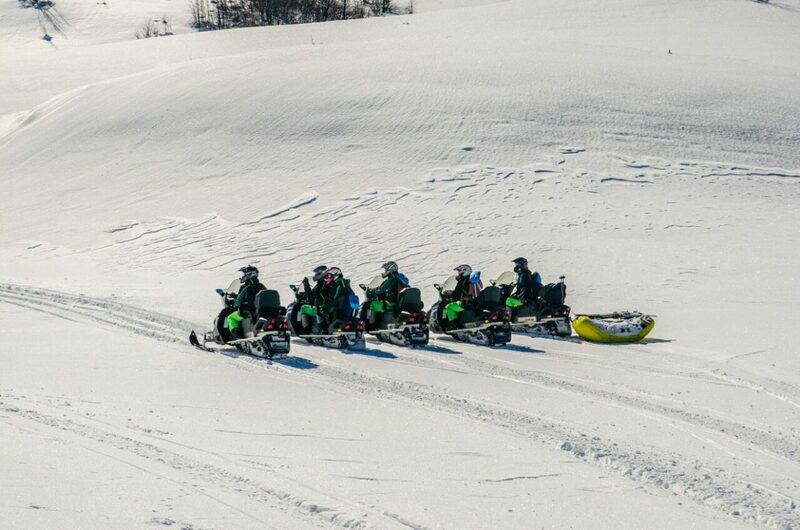 When you are not riding, you will relax in a local hotel that blends in with the surrounding ski town culture. You can enjoy a welcoming fireplace, lots of good food, access to the spa, and good time with close friends.